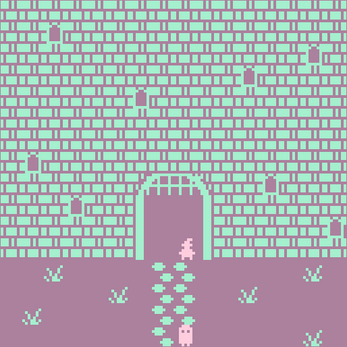 A tiny halloween game made for the Castle & Ruin Bitsy Jam. Enjoy! This is really sweet!! 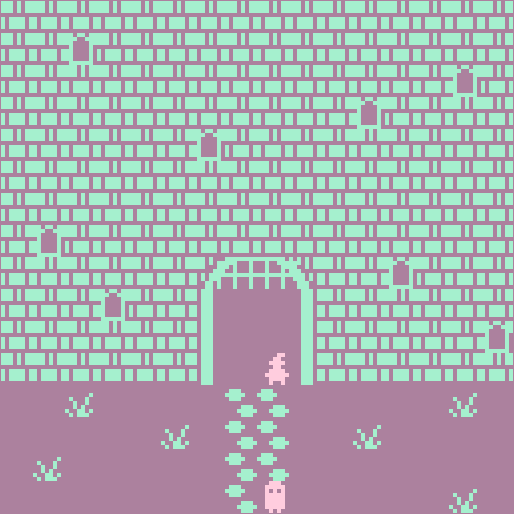 I liked being able to explore the castle.